Article presents a summary of current activities in the field of development of modern e-contents in Slovenia. 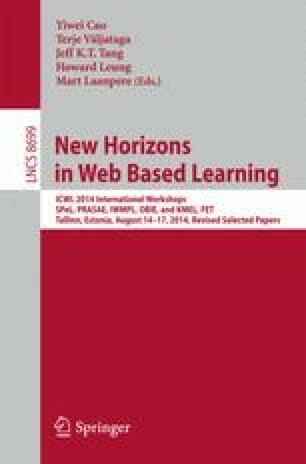 It is based on the current development of e-learning materials and later on the development of interactive textbooks for science. All of the findings, acquired in previous Slovenian national projects in the area of e-content development, are upgraded with vision and concrete work, which will be done in the part of “e-school bag” project (development and use of e-contents). The key emphasis is in the area of the vision itself and in an integrated approach of development and use of advanced e-contents and evaluation of them in practice.